children must ride in rear-facing car seats until the age of 2. Infants are significantly safer in a rear facing car seat until 2 years of age. Research and studies show that babies are 5 times as safe in a rear facing car seat. Until May 26, 2017, babies in Oregon were allowed to sit in forward facing car seats after age 1. This new law helps ensure children are safer in an accident. 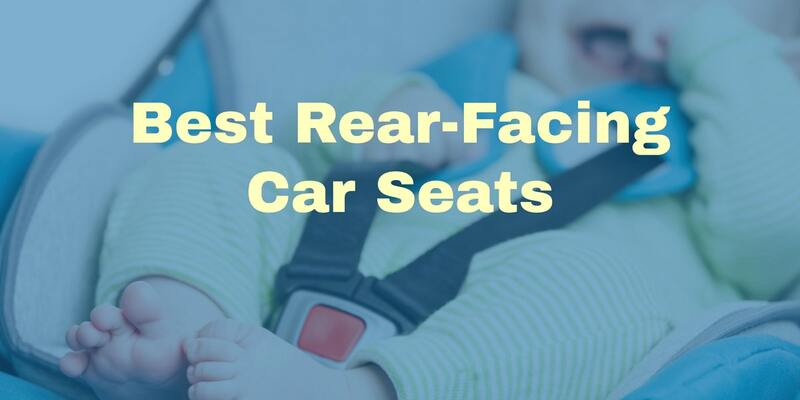 Top rated rear facing car seats.